Seriously? What a cutie! 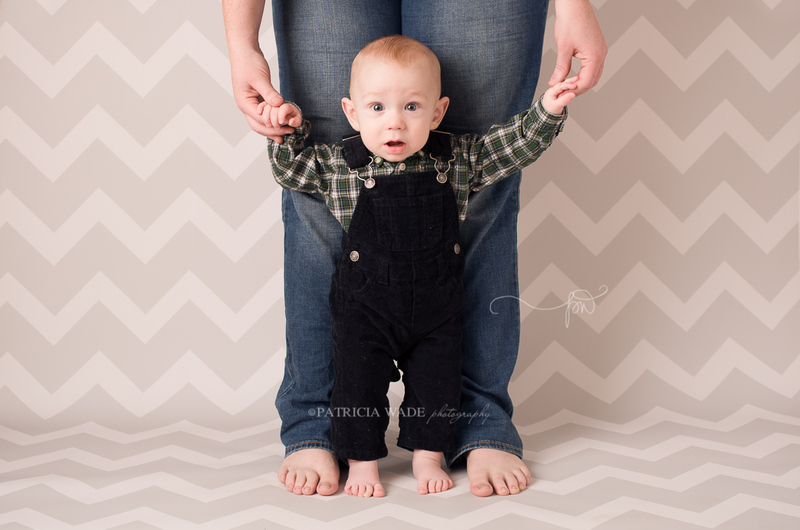 I’m so tickled getting to see so many of my baby clients growing up right in front of my lens! Baby Plans and Milestone Plans take advantage of baby’s growth and accomplishments, creating perfect moments for documenting that first wonderful year. Milestone sessions are typically scheduled when baby is pushing up on arms (3-4 months), sitting (6-7 months), pulling to stand (9-ish months), and then 1 year. The one year session even gives us the chance to get a cake smash in, and sometimes a few baby steps! 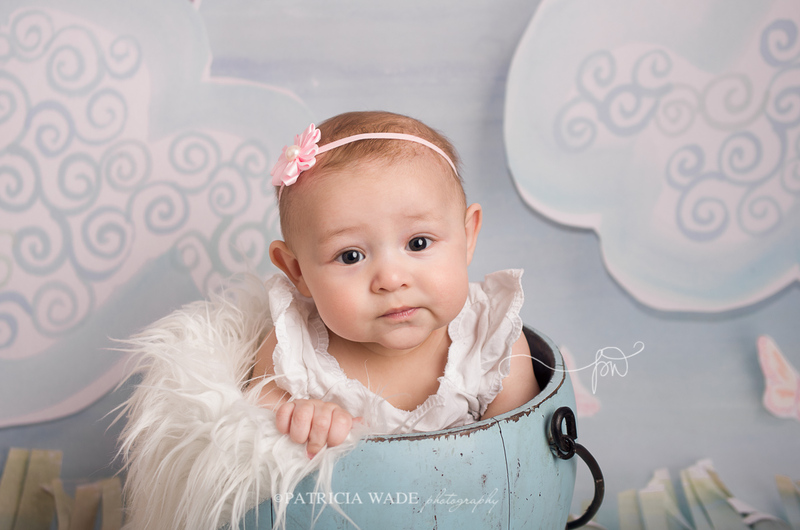 Each session is custom designed around your baby, with unique backgrounds, and even a few fun wardrobe options such as props, tutus, bows and hats. Booking early is always recommended. Contact me at [email protected] for info and availability. You can also shoot me a quick note through the super-easy form on my CONTACT ME page. I’m looking forward to creating beautiful photos for your family!